Want some hot paranormal romance to fall in love with? 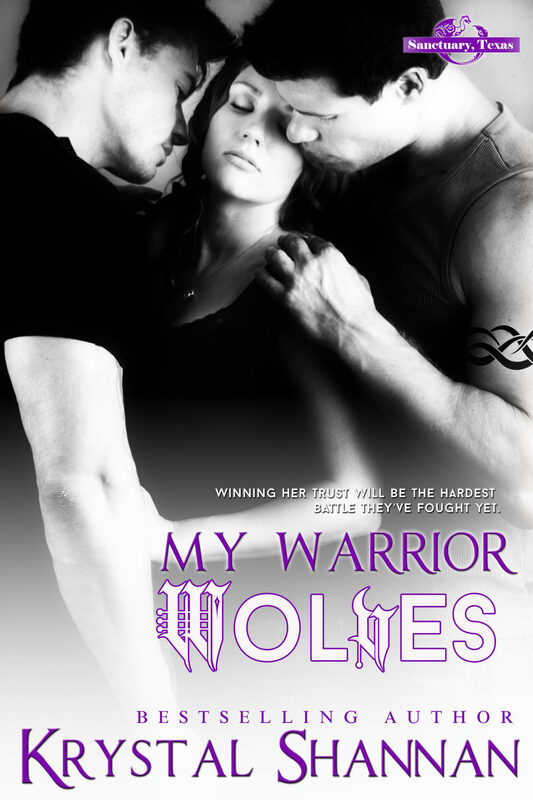 My Warrior Wolves is available now and the next book, My Guardian Gryphon, is coming soon! These two werewolf brothers are in for a challenge!